Qualified students can simultaneously pursue a bachelors and a masters degree in one of the EHS programs that offer 3 + 2 or 4 + 1 plans. Learn more about the teacher education combined program. The College of Education, Health and Society also offers a program in Inclusive Special Education in the Department of Educational Psychology. 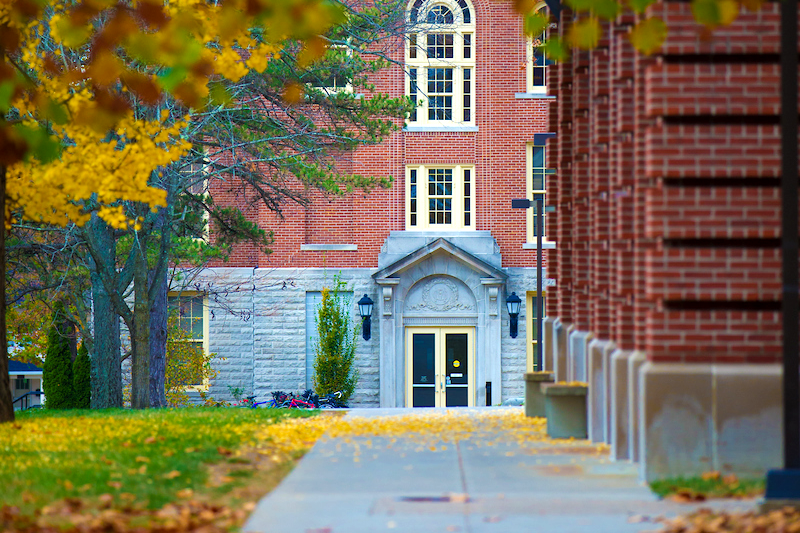 Miami University offers Music Education and Art Education programs at the College of Creative Arts.